Highly desired area has the perfect lot for your dream home! 75x133 almost .25 acre lot ready for your ideas. 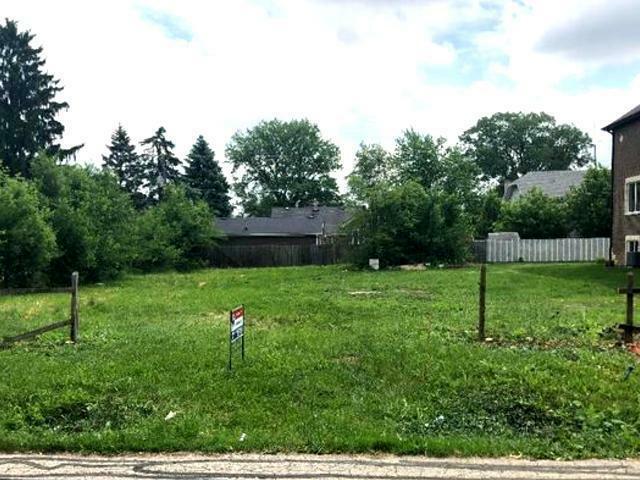 Seller will provide former soil text and survey. Walking distance to schools & library. Minutes from highways & shopping. This lot will not last long, seller is motivated and will entertain all reasonable offers.